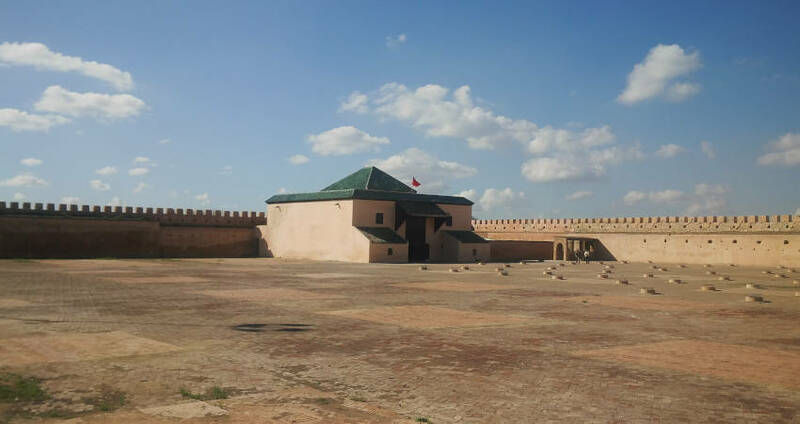 Fuma Tour Travel is your best option for PRIVATE MOROCCO TOURS .Our FES EXCURSIONS would definitely make you sightseeing the beautiful aspects of the Moroccan regions. 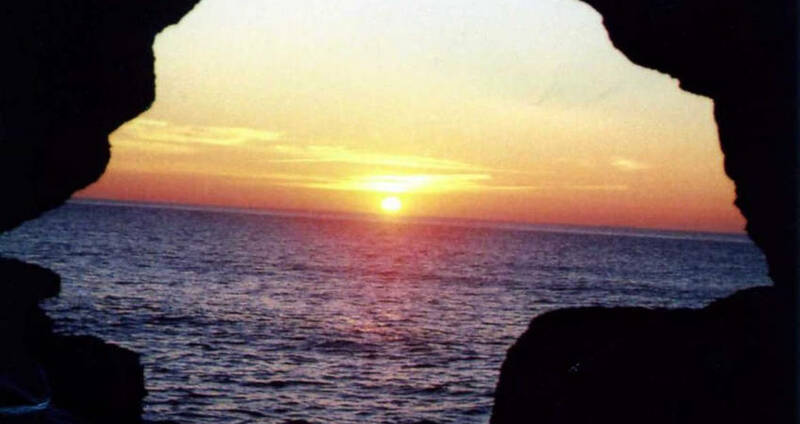 The historical features and monuments are not the only things that make Morocco such a special country , the charm and diversity of the nature , plus the generosity and the hosbitality of the Moroccan local people would certainly make you fall in love with the country from your first day . 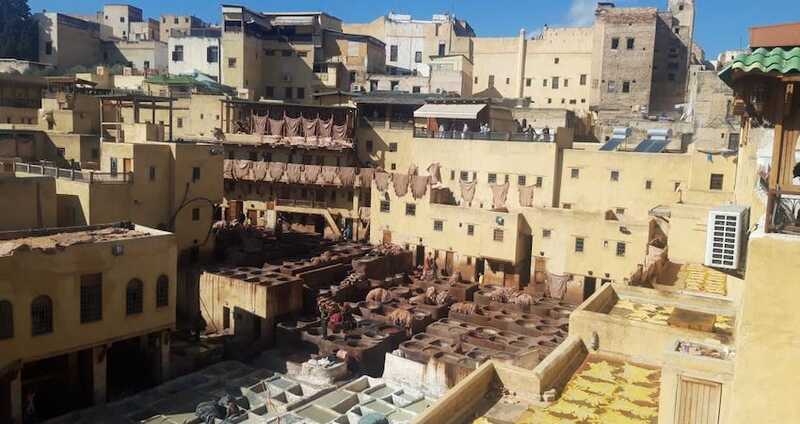 Our PRIVATE MOROCCO TOURS Includes, Imperial Cities, old kasbahs & Medinas, Mosques, UNESCO Heritage Sites, Jewish heritage sites, Sahara Desert, magic Souk, Atlas Mountains, Atlantic Coast, Camel Trekking . 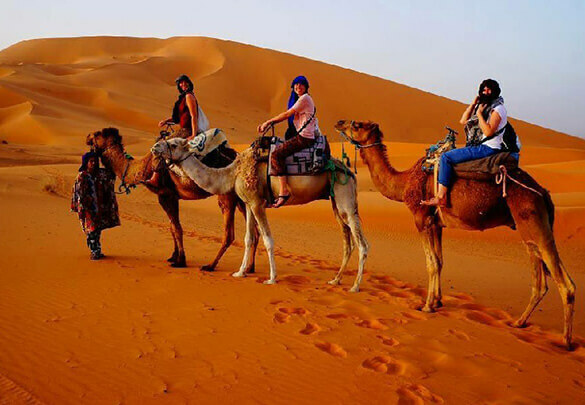 On our Private Morocco Tours ,We would take you on our FES DESERT TOUR 2 DAYS or FES DESERT TOURS 3 DAYS to enjoy the warmness and the calmness of the famous Moroccan Sahara .Our Morocco Sahara Desert Tours offer you an experience of a lifetime, sleeping under the stars and witnessing the sunset and sunrise from the top of a giant sand dune. 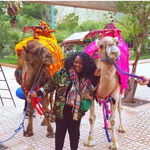 We will do also some lifetime activities such as Camel Trekking , driving our luxurious ,comfortable 4x4 cars and camping in the middle of nowhere in a Nomadic berber tent enjoying the view of the endless stars and the sweet relaxing sounds of the sands . 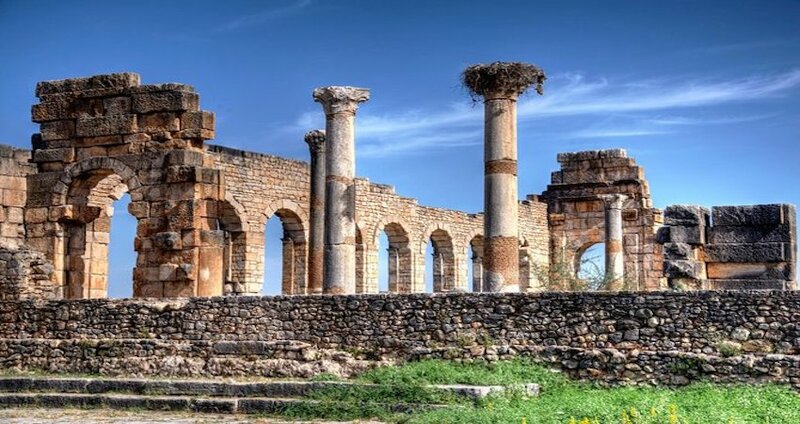 With our FES EXCURSIONS, you would be able to discover different Cities and areas during FES EXCURSIONS or fes to chefhaouen day trip .Our Day Trips would allow you to discover some fascinating aspects about the culture and simple lifestyle of the locals .The FES EXCURSIONS are extended to different gorgeous regions that are near to Fez city , not only to introduce you to features of the Imperial city , but also its surroundings. 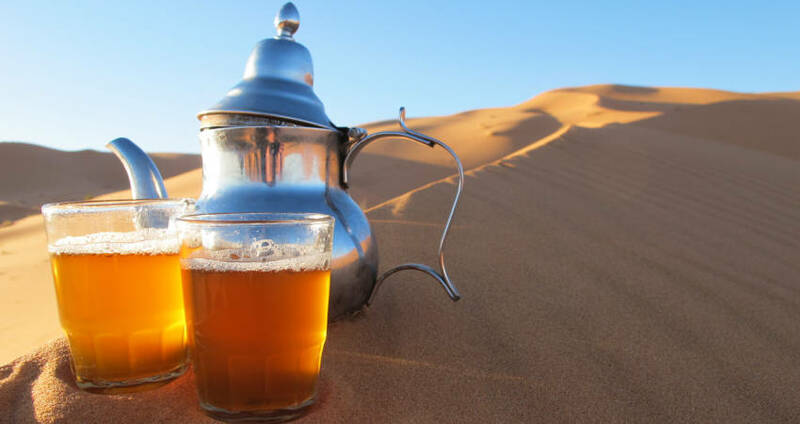 You will get also through FES EXCURSIONS to try the magnificent tasty local dishes , such as ‘’Al Medfouna ‘’ , a local dish that you can only find in the Saharian desert regions like Merzouga . ‘’Tanjia’’ , the symbolic dish of Marrakech . ‘’Tajine’’ the meal that you will surely find in every single Moroccan house . 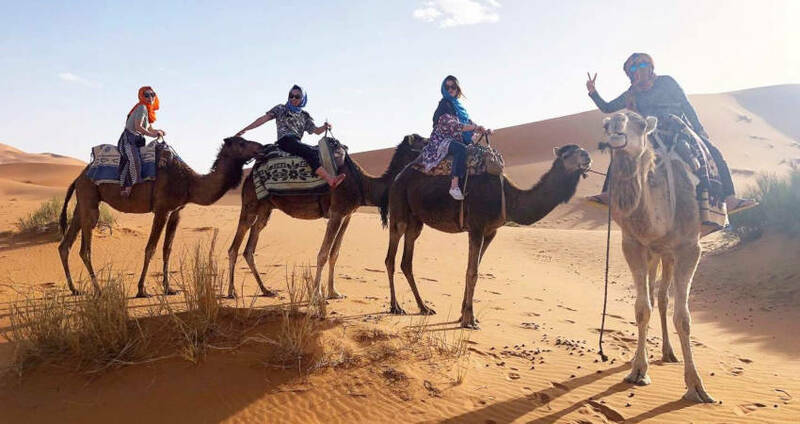 Our PRIVATE MOROCCO TOURS offers guided journeys to the Sahara either by FES DESERT TOURS 2 DAYS or FES DESERT TOURS 3 DAYS that will suit your needs, requirements , time frame and budget . We have the desire to share with our travelers the liberty of the nomad life style and the absolute soul of adventure with Fuma Tour Travel's professional team . 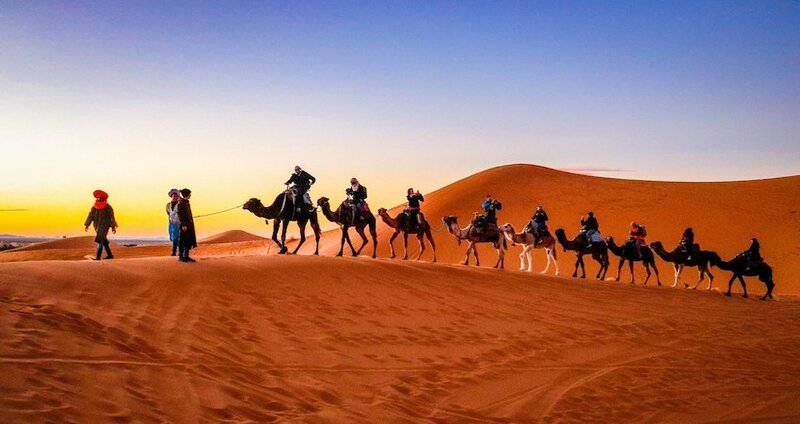 Explore the moroccan desert in an unforgettable journey, fes desert tours full of adventure as camel trekking and much more . Discover the Sahara, Kasbahs, Camel trekking, and the beautiful Dades Gorges in a 3 day/2 night trip from Fez to Marrakech. 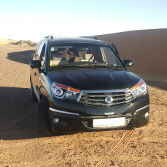 Tour from Marrakech 4 days 3 nights to Fez via High Atlas mountains and spectacular Todra Gorges and Sahara dunes. 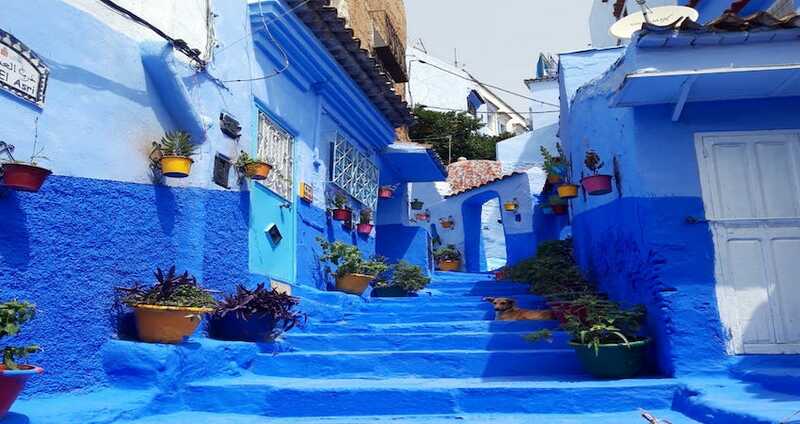 Discover the history of Morocco through imperial cities. 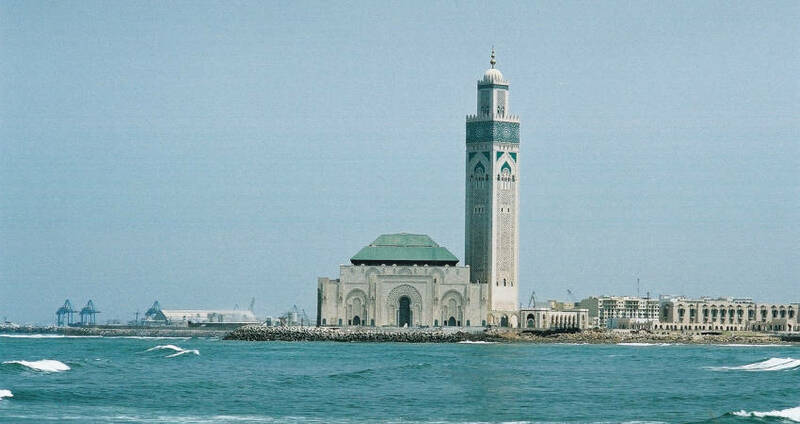 Visit Casablanca, Rabat, Meknes, Roman Ruins, and Fez. 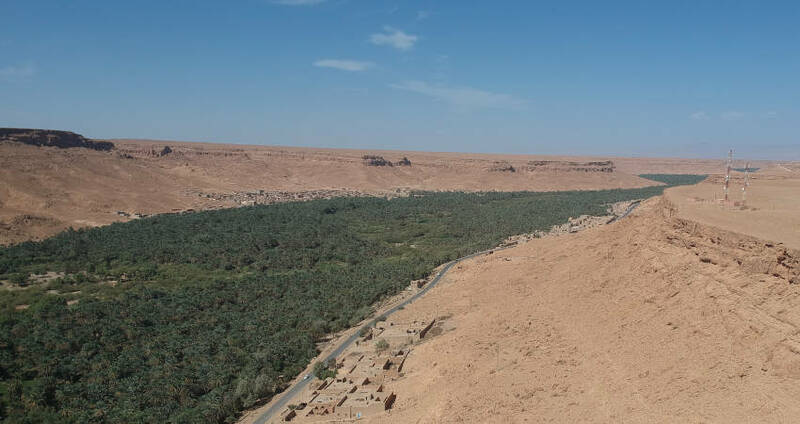 Spectacular desert tour from Fez to Marrakech. 5 days/4 nights. 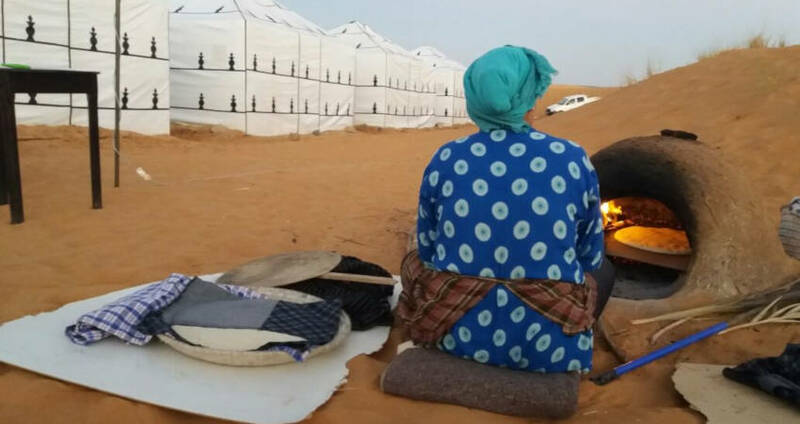 Explore the magical Sahraoui culture and tradition in the desert. 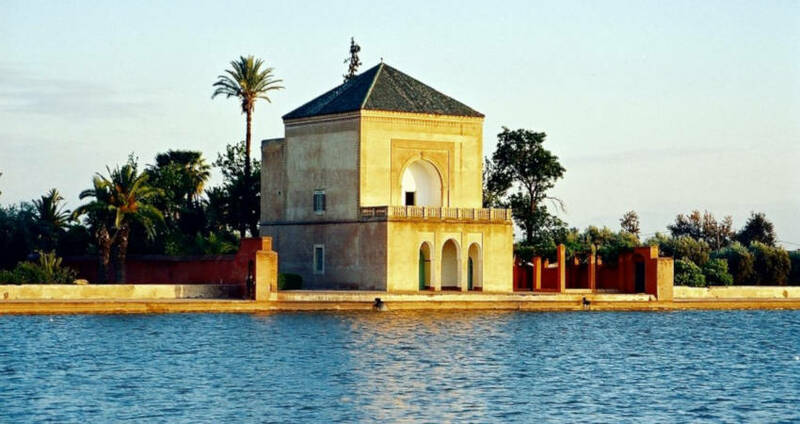 Historical tour start from Casa to Marrakech via Rabat, Meknes, Volubilis Roman Ruins and Fez. Amazing Service , Beautiful Experience! During our stay in Fez we were fortunate enough to meet Aziz who we immediately felt comfortable with. He took us to some amazing places over the course of 5 days , making worthwhile stops , acting as our paparazzi & making us all laugh. Best 3 Days of our Morocco Trip! Aziz and Mohammed are my Heros! We stayed in Morocco for 7 full days and spent 4 of those days with Aziz and Mohammed. I have never felt so safe and secure in my life. Never at any point were we in danger but to be completely honest we were 4 little American girls with no clue of how to tackle Morocco. Aziz, being a firm leader.